Context is important in almost any situation. 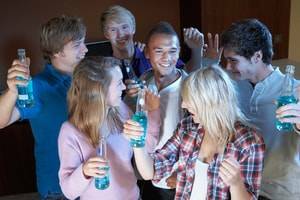 A word or phrase that is used interchangeably in everyday conversation cannot necessarily be used in the same way in the legal system. One such example of this is the use of the words theft, robbery, and burglary. 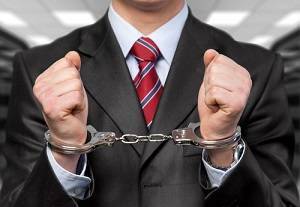 Though many people use these terms to mean the same thing during personal conversations, these refer to separate criminal charges when used in legal situations. There are specific differences between the three crimes, and they each come with their own punishments. This is why it is important to know the differences if you have been charged with any of these crimes. 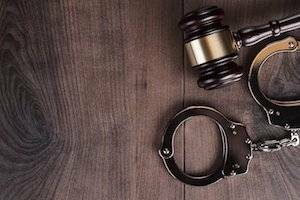 Sentencing for a theft charge depends on the situation surrounding the theft, how much the stolen property was worth, and whether or not the property was taken directly from a person. 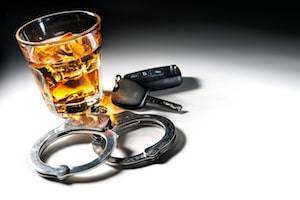 Charges can range from a Class A misdemeanor to a Class X felony. Taking packages from doorsteps or porches may seem like a somewhat harmless, or “soft,” crime to commit, but the consequences of such theft are serious. After all, one may think that the recipient of the package could easily blame the company for not shipping the item, or FedEx, USPS, UPS, or another carrier for losing the box along the route, and then simply have another item delivered at no cost to them. However, package theft is a serious crime, and anyone who has been connected to a single theft or a string of package thefts in a community needs to understand the predicament that they are in. If you have been charged or accused of package theft, you should contact a Naperville criminal defense lawyer immediately, even if you know that the allegations are a complete mistake. 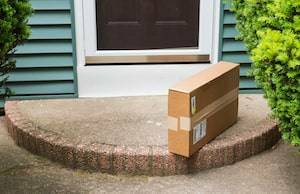 One in five homeowners has been the victim of package theft in the last 12 months alone, losing an average of $140 in products. Law enforcement officials and prosecutors are cracking down on offenders with increasing vigor, particularly during the holiday season when package delivery skyrockets. Thanksgiving to New Year’s Eve is the busiest time for the post office, which ships a total of 16 billion items during that time period, including 750 million packages. UPS ships at least 750 million packages as well during the holiday season. These numbers do not include other shipping giants such as FedEx. An even more serious offense than traditional theft is mail theft, which is a federal crime under 18 U.S. Code § 1708. A mail theft charge, regardless of the price of the property taken, carries up to a five year prison sentence for each offense, and federal prosecutors usually aim for the maximum sentence possible.